A Supreme Court Bench comprising of Chief Justice of India H.L. Dattu and Justice A.K. Sikri has demanded an explanation from the Centre and the State Governments with respect to lack of stringent guidelines to prevent sexual abuse of children in the school premises throughout the country, in view of the rising incidents of such abuse. Notices were hence issued to the Centre and the State Governments. The Court was hearing a petition filed by Supreme Court lawyer, Vineet Dhanda, which had asserted that the lack of liability on the part of the educational institutions in such cases is the biggest glitch in the system, even though the offence occurs in their premises. He also submitted that the Police authorities put n efforts to defend such institutions to fulfill their own vested interests. 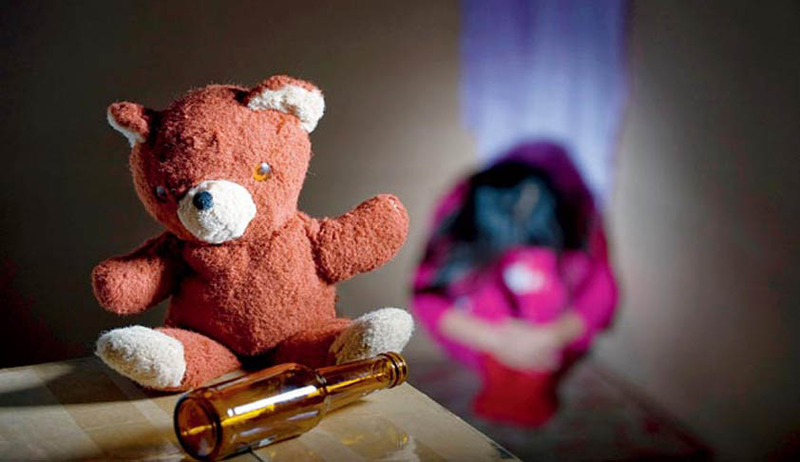 The Ministry of Women and Child Development, Government of India, Prayas and UNICEF, 2007 reported that out of 12,447 children (hailing from all strata of society), 53% reported sexual abuse. Out of 12,447 children, 21% reported severe sexual abuse. Ten such instances from throughout the country, including three from Bangalore, were cited by him in the Court. His petition hence prayed to issue an appropriate writ order or direction to Union of India to make appropriate statutory laws laying down rules, regulations and guidelines for the protection of rights of school and college-going students from the menace of sexual and mental abuse throughout the country.